“That’s Amore!” Which Second Year Players Did You Target Relentlessly? I’m not one to buy into the Sophomore slump. Does it happen? Yes. However, some of the top rookies of 2017 had phenomenal minor league careers, and it’s highly unlikely they take steps backward in 2018. At times, I find it difficult drafting players I had in a previous season. This happens constantly in redraft leagues. Naturally, their pre-draft ranking drastically change. Before I continue, are you an owner that pays special attention to pre-draft rankings pertaining to the specific site you draft on, or do you do your homework and have your queue filled with specific targets based on your personal preferences? I feel many owners draft 75/25 with 75% being geared towards the site’s rankings. This drives me nuts because it leads to me needing to draft players earlier than I’d prefer so I don’t miss out. More than likely, if you owned both players in the picture to the right, you would be lucky to own either in this year’s redraft leagues. Obviously, players of their caliber will move up the draft boards quickly, but there are still second-year players that were available to owners. This week, I want to focus on second-year targets and how they stacked up next to each other in this week’s edition of “That’s Amore!” Which Second Year Players Did You Target Relentlessly? Below is a list of the 10 top hitting rookies from 2017. Each statistical category are those that I feel are perfect in terms of “normal” statistics we are used to seeing and sabermetric statistics that help show the true value of each player. To keep ADP simple, I used the 2018 ADP of NFBC. Particular categories in which each hitter showed similarities were Z-Contact% (Inside the Zone Contact Percentage) and overall Contact%. When it comes to wOBA and SwStr% (Swinging Strike Percentage) the numbers were sporadic, and it’s easy to tell the power hitters from the high contact/on-base percentage hitters. Paying close attention to ADP, it’s easy to see that it would be very difficult to roster each player. However, in numerous drafts I partook, each player was nearly available at a given round in the draft. Aaron Judge and Cody Bellinger went in the first two rounds of all redraft leagues. After going with a top-tier outfielder, I was able to roster Trey Mancini and Rhys Hoskins in multiple leagues. I don’t know what it is about Trey Mancini, but numerous owners let him slide to rounds 10 and 11 of 16-team leagues (Up to Eight Keepers). Even after, Haniger was drafted in rounds 14 and 17 of 16-team leagues. Of course, this is correlated to a keeper league, but still Mancini was available towards the middle of the draft while Haniger fell to the later rounds. One thing that sets Mancini apart from numerous outfielders is the fact that he will hit for average as well as power. Even in the minors he owned a career slash line of .306/.357/.478. One metric I’ve started to hold in high regard is wOBA. I like the fact that in puts more emphasis on the value of extra-base hits. Nearly every player had an above-average wOBA, and on-base percentage, and this positively correlated to the success of their rookie seasons. Two categories I found the most interesting was the discrepancy in GB/FB and SwStr%. Naturally, the power-hitting individuals with 20+ home runs had a rate leaning toward higher fly ball rates while their SwStr% was drastically higher than those with better batting averages. Still, each hitter had very similar Z-Contact%. Towards the end of the season, I plan to write an article that parallels with this one. I want to see which of these 10 hitters trended positively, and which may have taken a step back. Early on, about half are off to strong starts. With it only being the first full-week of baseball, it’s hard to get a grasp on what to expect of each hitter. With only Matt Olson, Rhys Hoskins, Josh Bell, and Trey Mancini playing for teams that will more than likely be on the outside looking in in terms of playoffs, the remaining six hitters will be shooting for playoff appearances. Entering drafts, whether keeper/dynasty, each player was on my shortlist. However, of my leagues, I currently roster five (Cody Bellinger, Mitch Haniger, Trey Mancini, Matt Olson, and Josh Bell) of these ten players. I didn’t have to overpay for any of them, and Bellinger was a keeper in a 16-team, 25-man league. These second-year players were the ones I target the most. I’m sure numerous owners had their own lists of second-year targets. Please, feel free to comment below on which second-year players you were targeting, and drafted, in this season’s drafts. 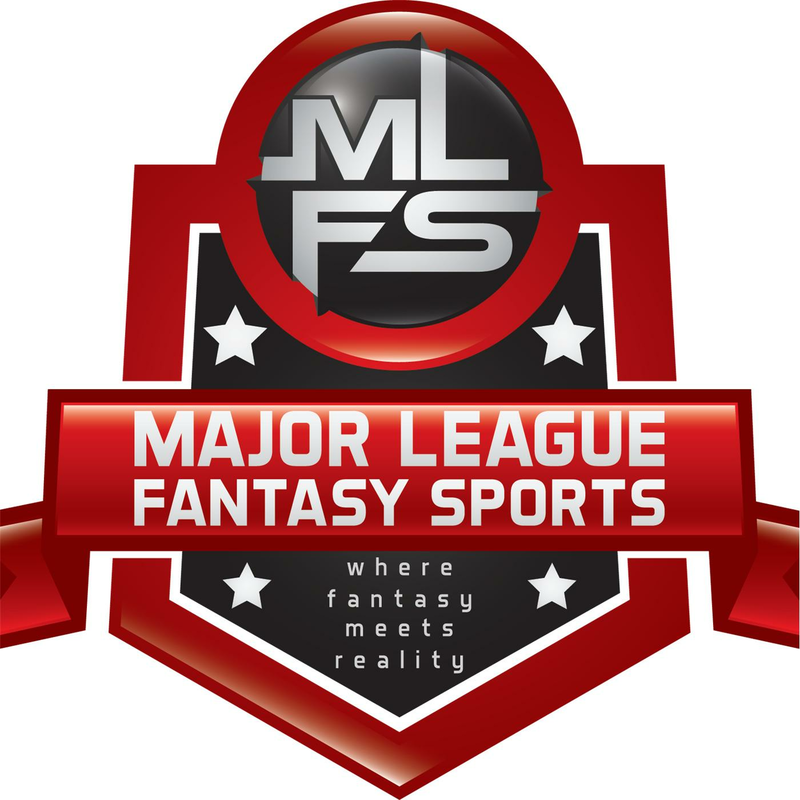 Major League Fantasy Baseball Radio Show: Join host Brian Roach, Jr, and John Gozzi live on Sunday April 8th, 2018 from 8-9:30pm EST for episode #113 of Major League Fantasy Baseball Radio. We are a live broadcast that will take callers at 323-870-4395. Press 1 to speak with the host. We will discuss the latest information in the world of fantasy baseball. Our guest this week is Bryan Luhrs. Bryan is a writer with majorleaguefantasysports.com and is also the owner of Real Deal Dynasty Sports. Bryan’s articles publish every Thursday morning at 7am EST.